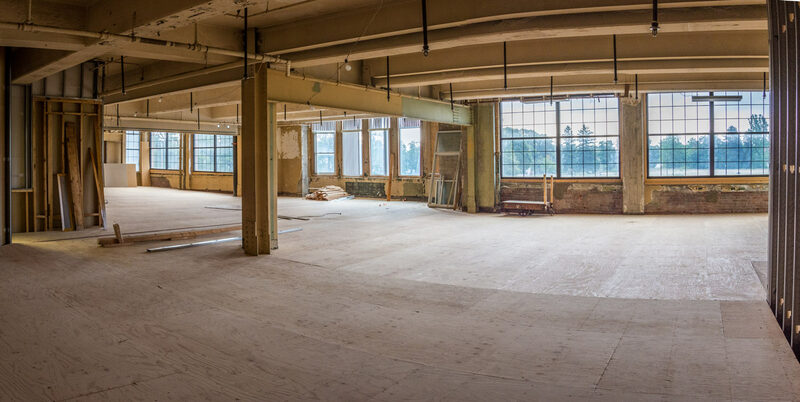 The Wurlitzer Building has space available to meet your immediate needs. 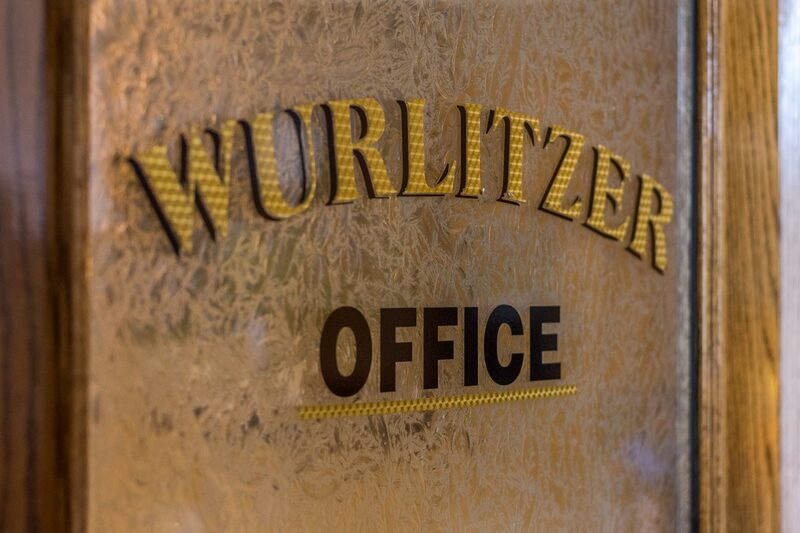 Let the Wurlitzer work with you to design a unique space to suit your business needs. 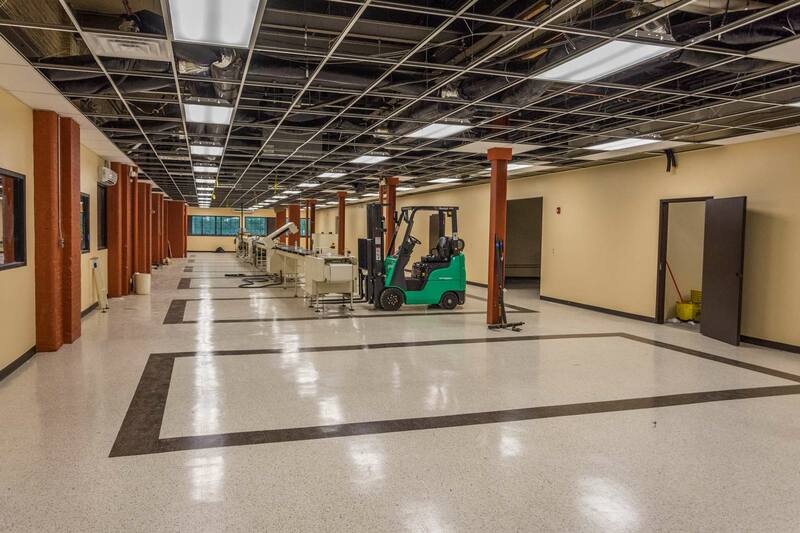 Wurlitzer Building has many unique spaces that can and should reflect your company’s culture. 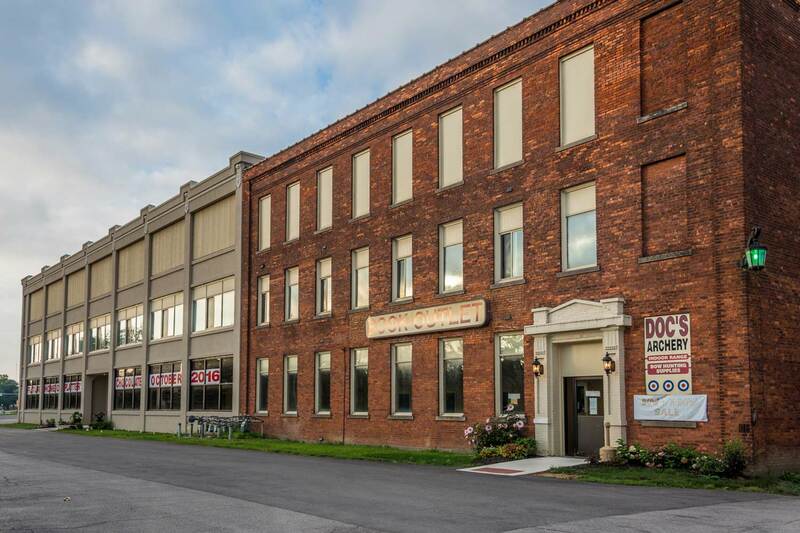 The Wurlitzer Building can provide draft designs illustrating your company’s vision. 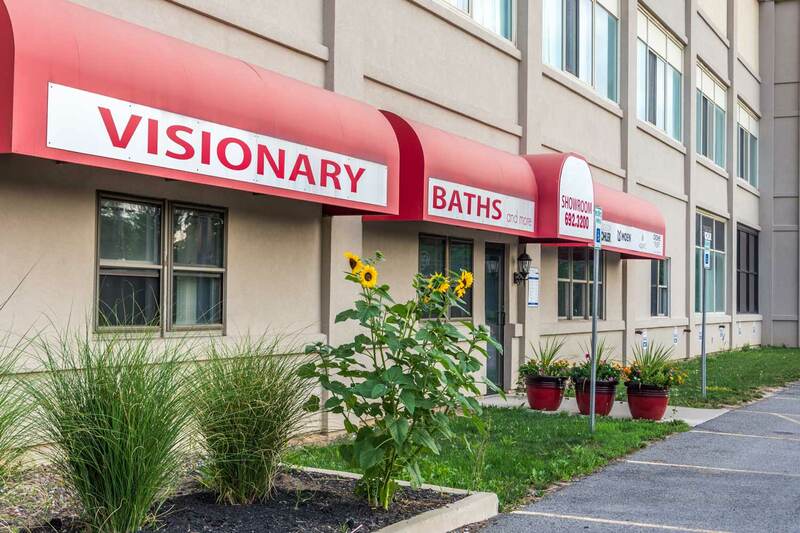 Locate your business or restaurant in an esthetically inviting space located on Niagara Falls Boulevard where 34,000 vehicles pass daily. Exposed brick walls and hardwood floors creates a perfect space located directly next to Platters Chocolates. Additional first floor retail space available to suit your business needs. 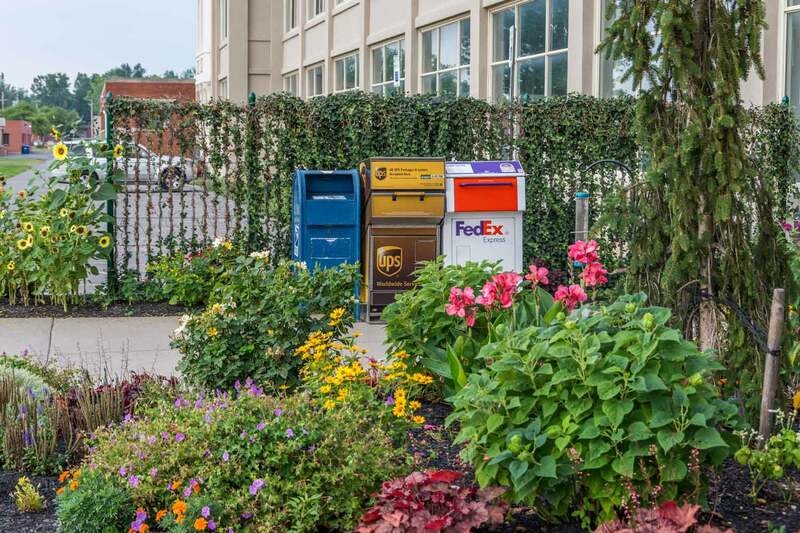 The Wurlitzer Building makes doing business easy with on-site USPS, Fed-Ex and UPS boxes, ample well-lit parking, beautifully landscaped grounds for your employees and clients to enjoy. Owner and management team on-site. 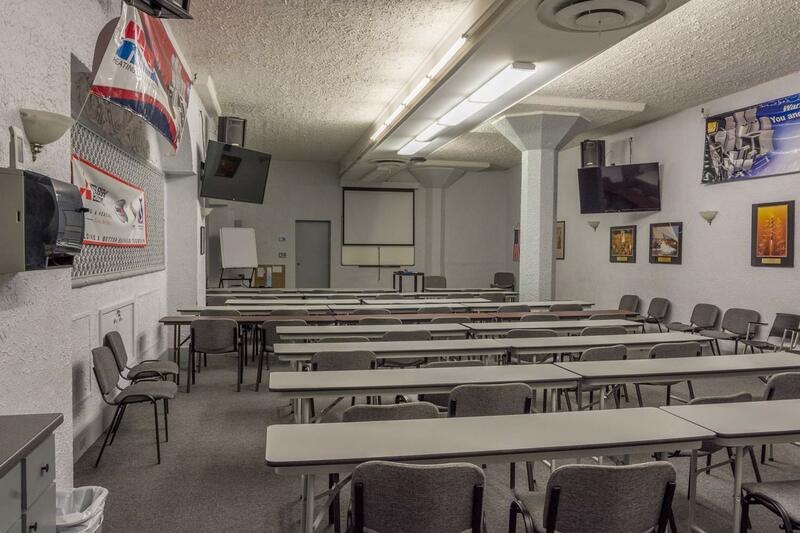 Conference/Training space available for tenants.